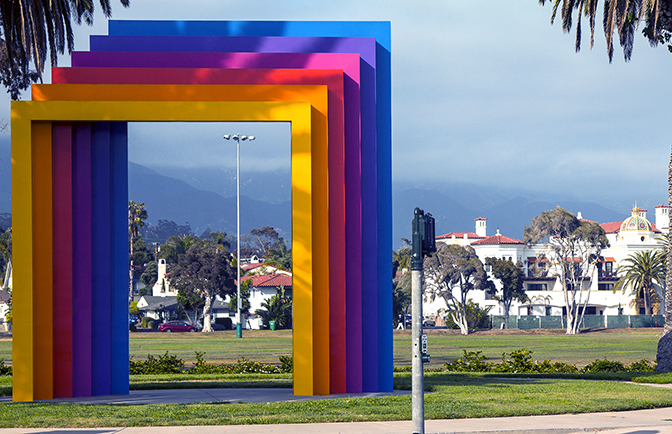 Welcome to Santa Barbara County Office of Arts and Culture's electronic platform for Calls for Art and Proposals of various media. This site serves as the "gateway" to all active calls. We are currently accepting submissions for the Santa Barbara Poet Laureate and the State Street Tiny Libraries Project in partnership with the City of Santa Barbara and Santa Barbara Public Library. Please note that you will be asked to create an account in order to submit an application or proposal. If you have technical questions about using the electronic call portal, e.g., how to upload a document or create an account, please call the Western States Arts Federation at 303.629.1166; they offer realtime support for using the "You Judge It" software platform. If you have questions regarding the calls for art or submission content requirements, please email contact@sbac.ca.gov and a representative from the Office of Arts and Culture will respond as soon as possible. We thank you in advance for your interest and support of Arts and Culture in Santa Barbara County.